In today’s economy everyone is looking for ways to tighten our budget and save money, so when you are considering options to protect your vehicle while still saving money a GPS vehicle tracking device is a good investment. GPS vehicle tracking device installation is a relatively simple procedure for anyone familiar or skilled in vehicle wiring (for wired trackers). A wired device can be installed in around 30 minutes, or in 2 minutes if using an onboard diagnostics connection (OBD) tracker like the fleetminder OBD300 car & van tracker. 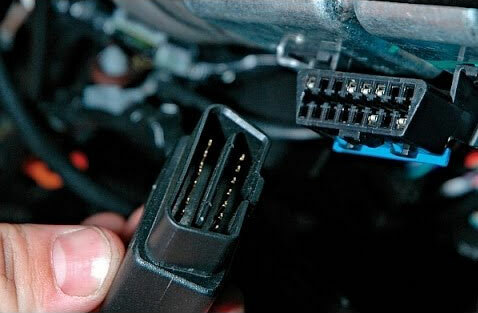 The OBD tracker does not require any wiring knowledge – it just plugs straight in. When you install a GPS vehicle tracking device in your vehicle you will be able to use all the valuable features immediately without having to purchase any supporting equipment or devices. GPS vehicle tracking devices work with your favorite mobile device, tablet or even your PC and give you instant tracking capabilities without spending additional money. Installing a GPS tracking device in your vehicle gives you a connection to your vehicle even when you are away allowing you to monitor the safety of your vehicle and take action if the alarm is activated and contact authorities to prevent vehicle theft or for them to quickly recover the vehicle. If your vehicle is moved without your authorisation then GPS vehicle tracking devices provide the GPS coordinates for your valuable asset and these can be used by authorities to recover your vehicle before it is stripped down and sold for parts. Finally, when you take steps to protect your vehicle by installing GPS vehicle tracking devices, your insurance costs will go down for your proactive vigilance in protecting your vehicle which is rewarded by many insurance providers. No other investment provides these numerous cost saving advantages for so little amount time so take advantage of the cost savings opportunities and install GPS vehicle tracking devices in your vehicles.